A few moments ago, Dodge released their second last teaser video for their upcoming insane Challenger Demon. This video is titled “Fuel” – I think you can guess what it’s about. This video and its accompanying press release are all about fuel. The Demon has been confirmed to be the world’s first production car that is designed to run on both road and track fuel – a run if the mill 91-octane unleaded and a 100-octane track ready fuel. 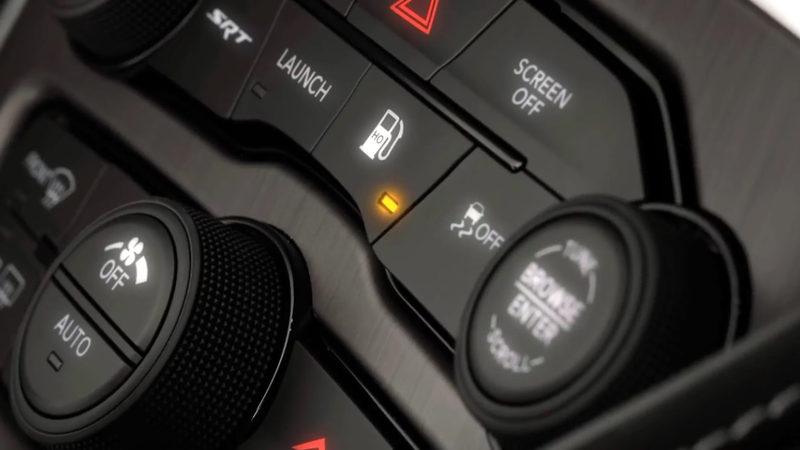 This track fuel can be unlocked with a special control module that comes with a special button for the dash that can switch the fuels. This is pretty cool – a Dodge muscle car that can run a full on track fuel. This Demon is going to be EPIC – I’m hyped. What about you guys? Let me know down below! You can view the Dodge video here.